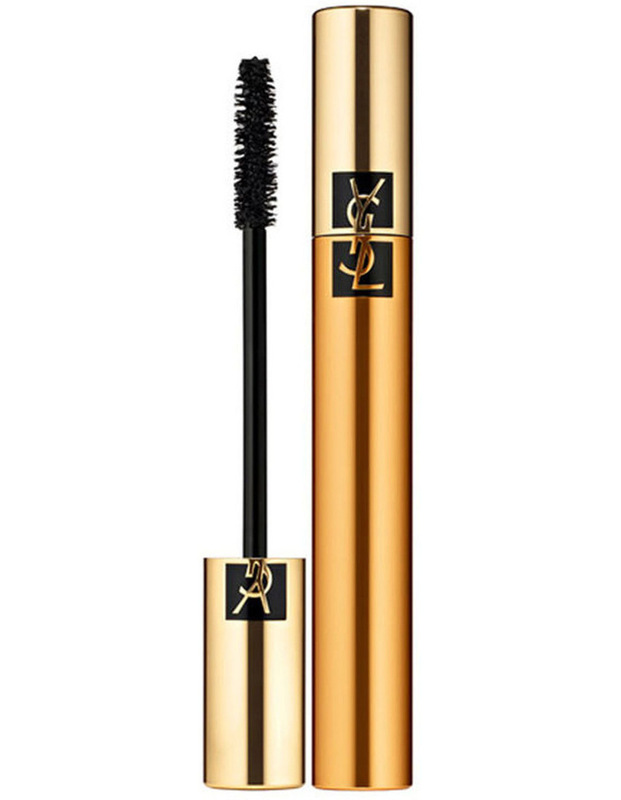 This award-winning volumizing mascara achieves a dramatic result in a single stroke. The secret? The triple-film complex. A coating film for intensity, a conditioning film with pro-vitamin B5 and aloe vera for curves and a fixing film with vinyl polymer for long-lasting effectiveness. The brush applicator combines nylon fibers of varying diameters for volume enhancement, as never before.